Layaway is available on MotorClothes® and Parts & Accessories. 25% of the total is required for the initial layaway down payment. 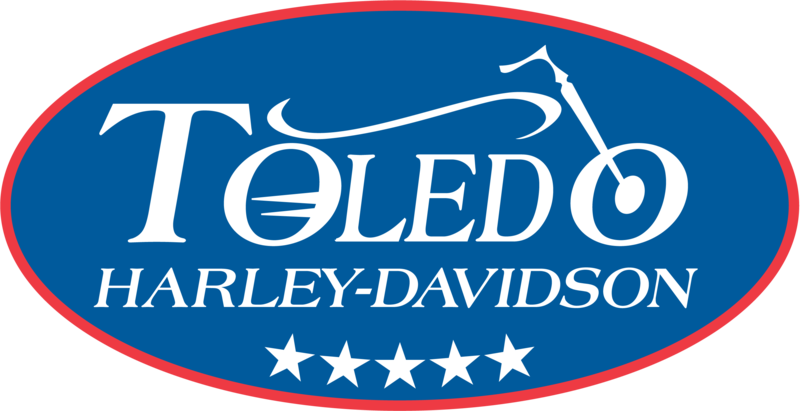 If you cancel a layaway, monies will be refunded to you in the form of a Signature H-D/Toledo H-D gift card, less a cancellation charge of 25% of the total original layaway. Payments on layaway items are to be made every two weeks. All layaways may be held a maximum of eight weeks. A minimum of $250 is required to begin. In-stock items only. Excludes special orders, anything with a VIN#, service, gift cards and clearance items.